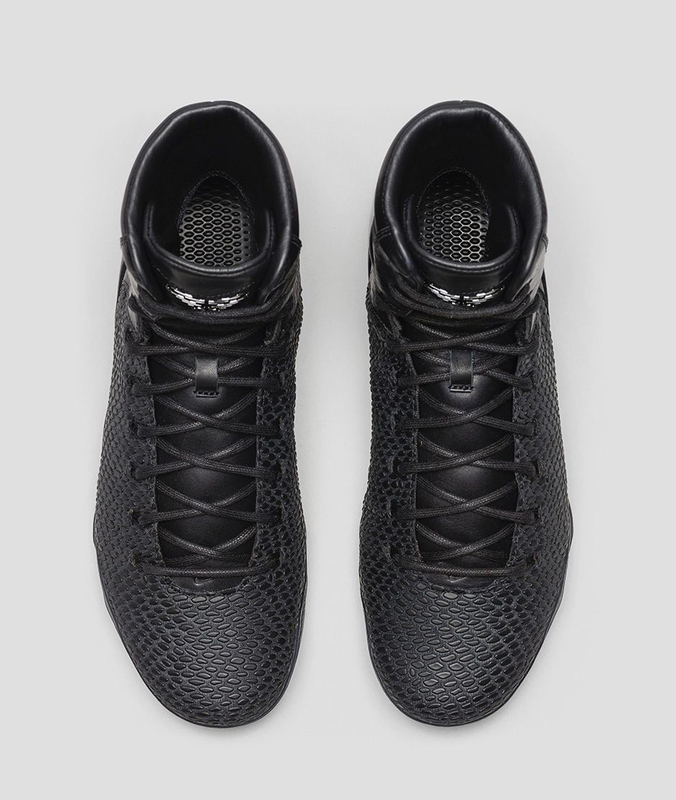 Nike saved the best for last. 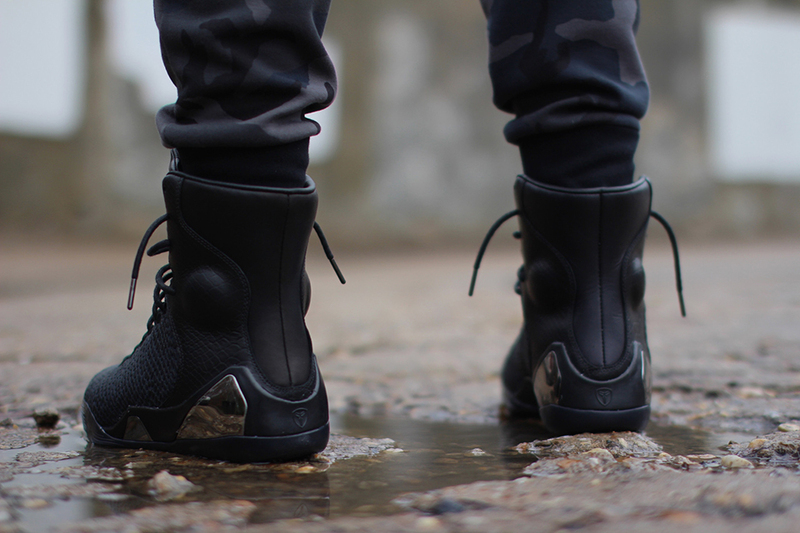 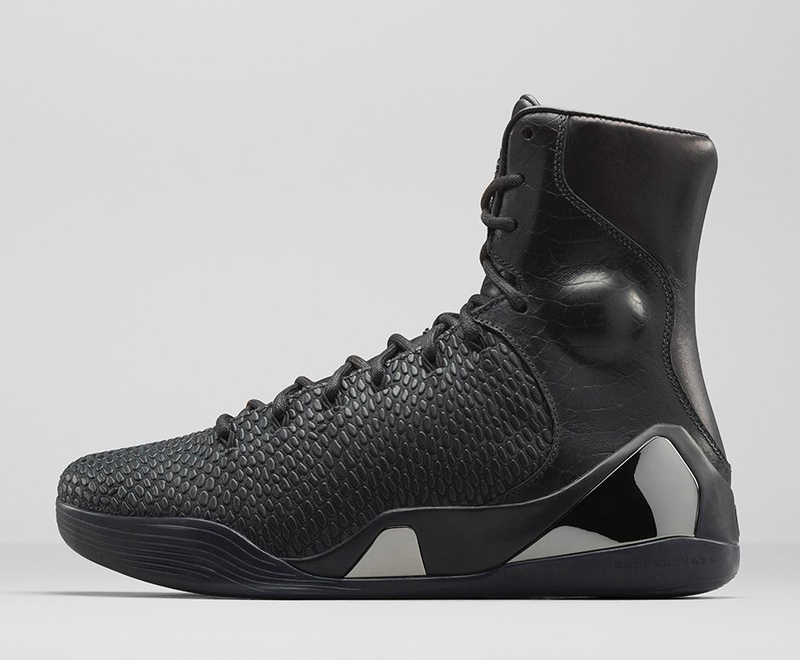 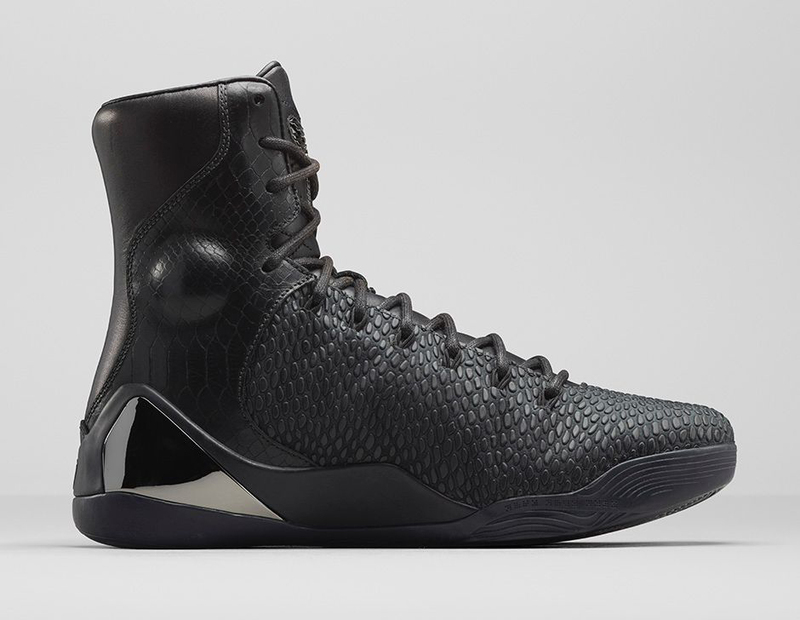 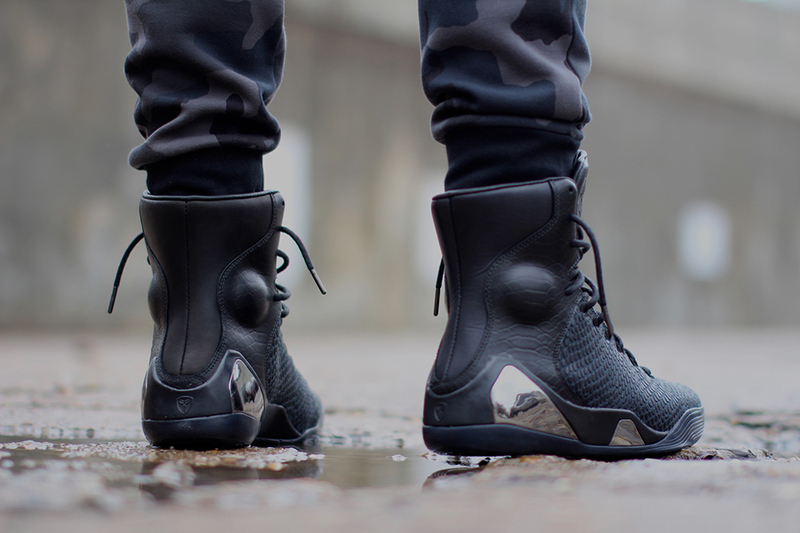 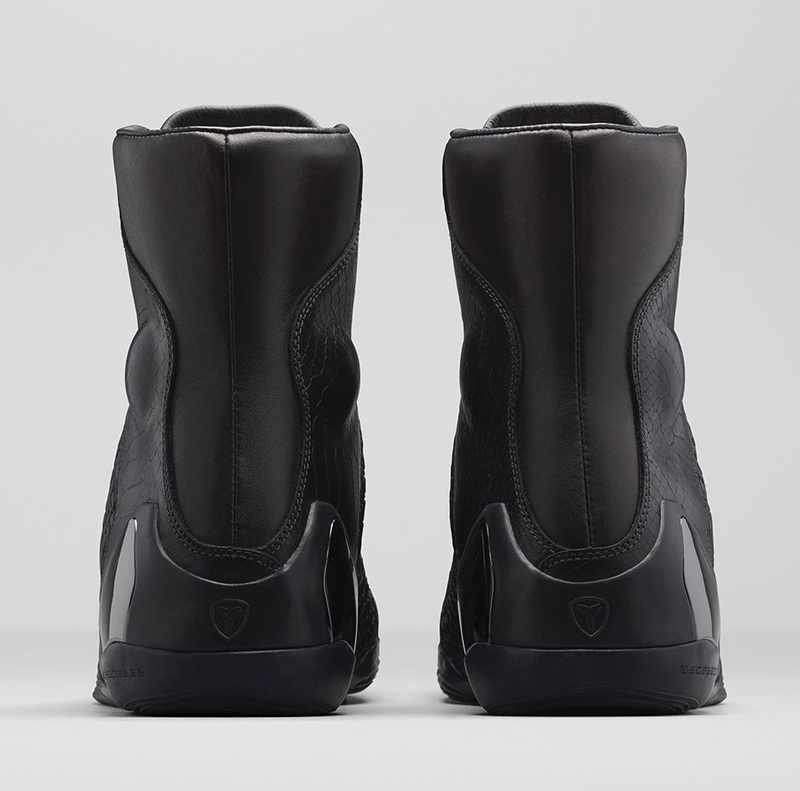 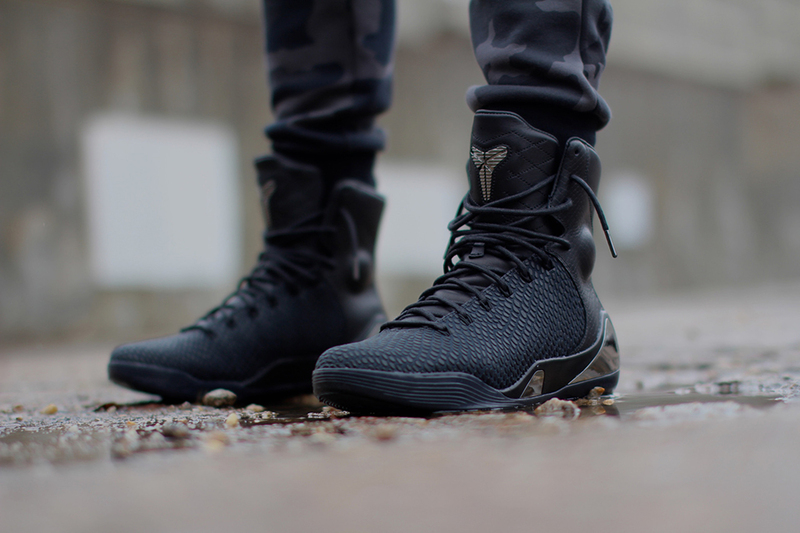 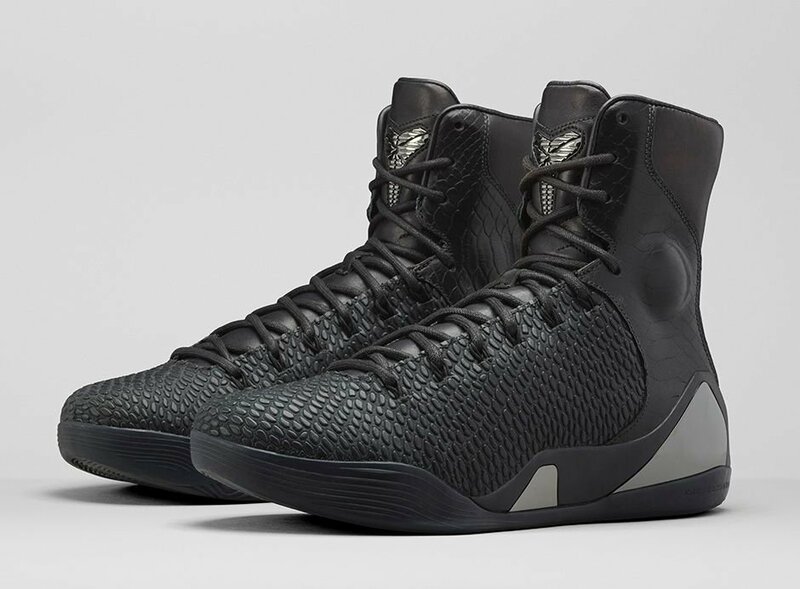 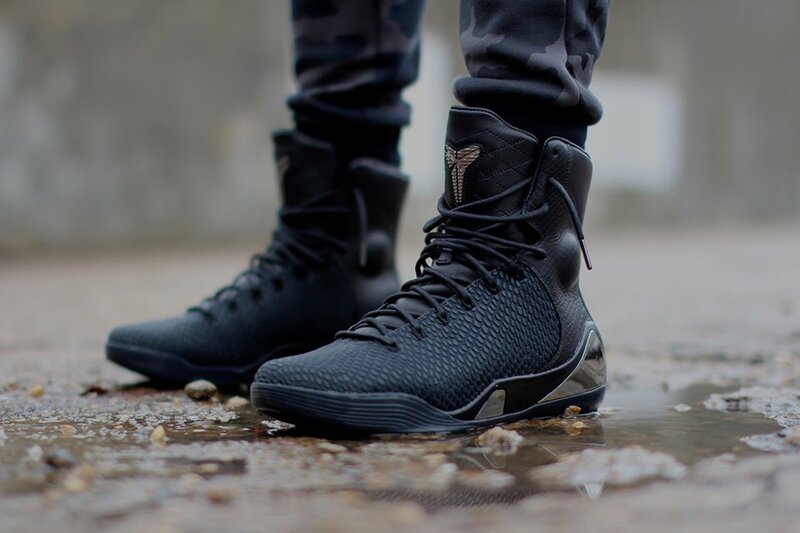 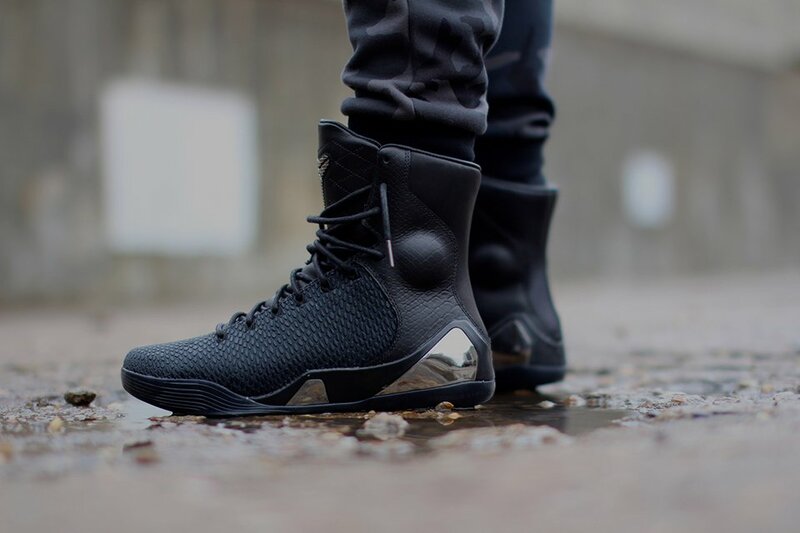 The Kobe 9 High KRM EXT Black Mamba is one mean sumbitch. 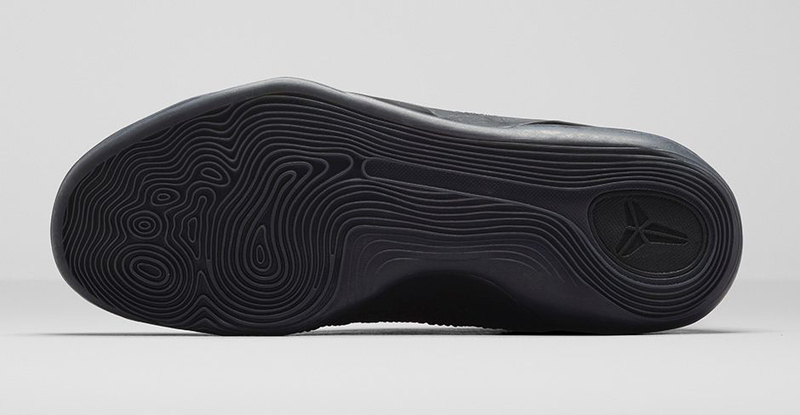 The shoe has murdered-out faux scales, leather heel and tongue with chrome midsole inlays. 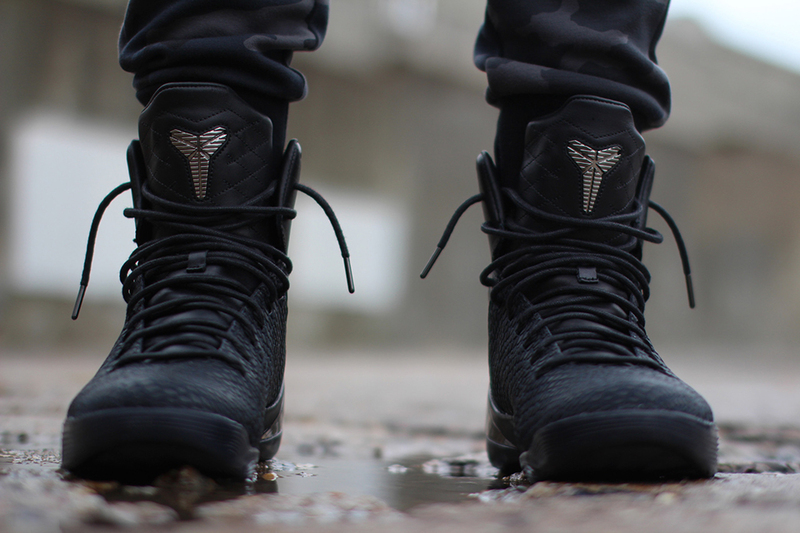 Drops 12/31/14.